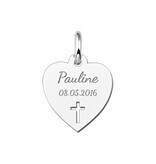 Silver communion gift heart with cross. 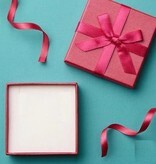 A fine silver heart with a size of aproximately 13 x 14,5 mm. 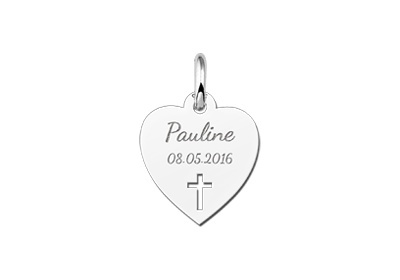 In this silver communion gift heart with open cross we engrave the name and date of the communicant. 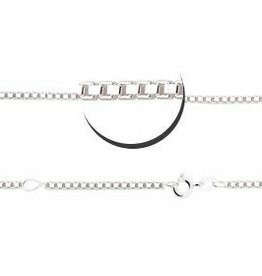 A personal piece of communion jewellery that will be fondly worn on the day of the first communion but also afterwards as a lasting memory of this special day. 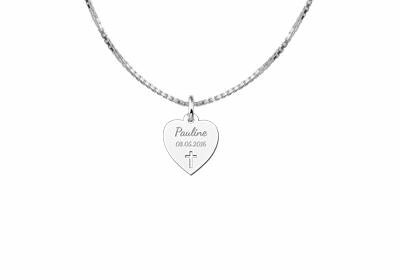 The communion gift silver heart with cross is made of high quality 925 sterling silver. 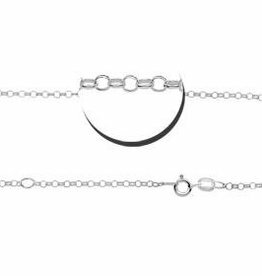 Don't forget to order a matching silver necklace and surprise your godchild with this silver communion gift! 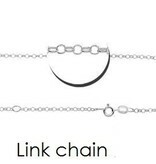 ♥ The engraving will be done by our special studio. 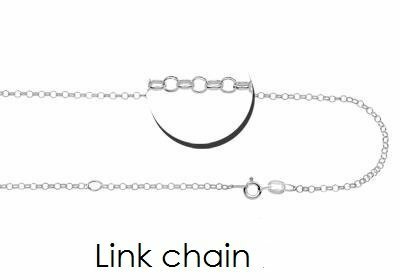 It will take around 8 working days to make and deliver your bespoke jewellery order. 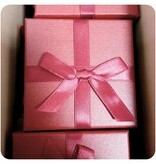 If you order more jewellery from our site, this will be delivered separately. 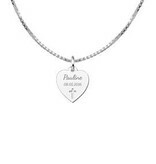 ♥ A precious gift for her first communion. 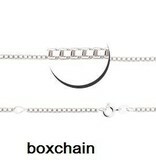 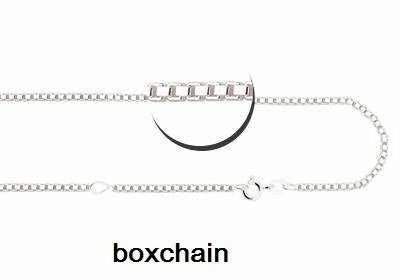 ♥ Don't forget to order a matching chain! 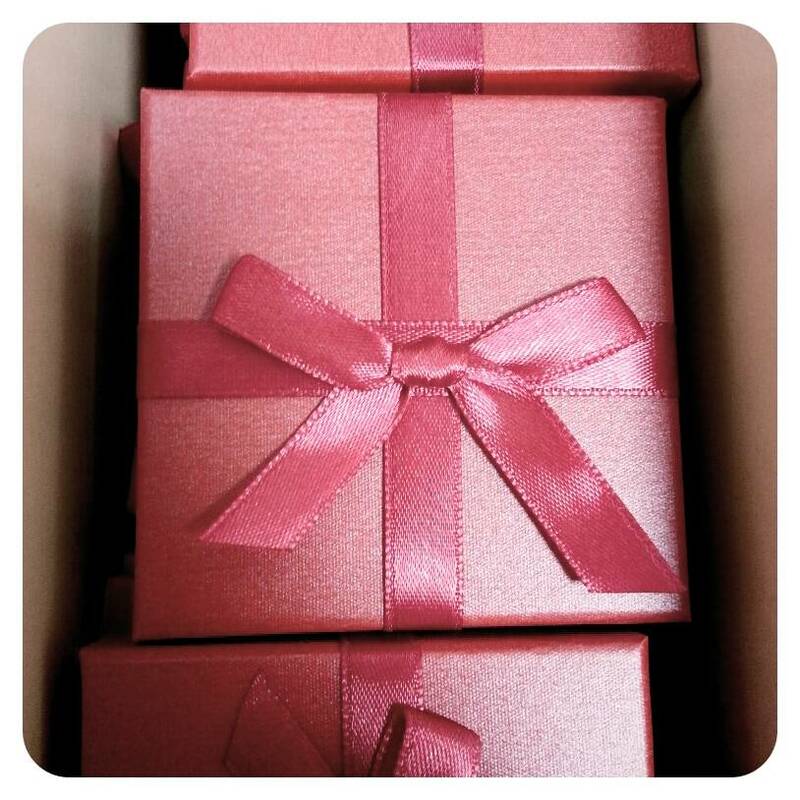 ♥ We gift wrap this jewellery in a luxury pink gift box with silk bow. Ready to be presented.